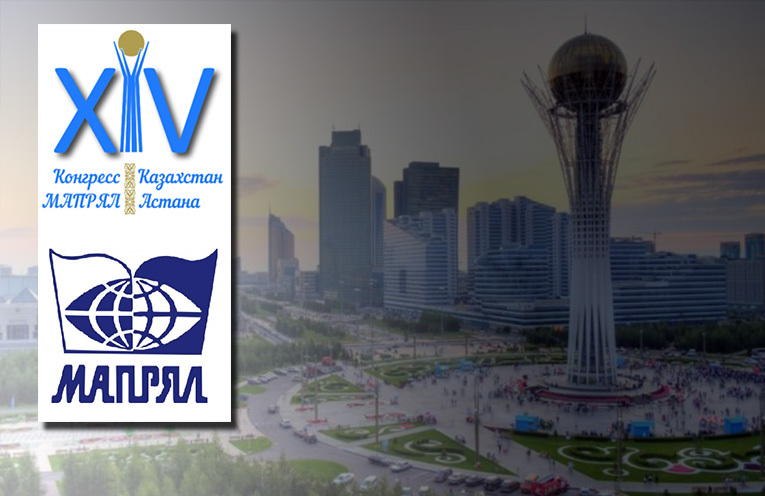 The 14th congress of the International Association of Teachers of Russian Language and Literature (MAPRYAL)will take place in Astana, Kazakhstan. The congress will unfold from 29 April to 4 May 2019. This year`s slogan of the scientific event is “Russian Language in the multilingual world”. The Congress is organized by the International Association of teachers of Russian language and literature (MAPRYAL), Kazakhstan Association of teachers of Russian language and literature (Kazakhstan). The Congress is supported by the Russkiy Mir Foundation. Experts in the field of study, teaching and spreading of the Russian language, literature and culture are invited to participate in the Congress. The working language of the Congress is Russian. Applications and materials for publication will be accepted only on the Congress website (registration form) from 1th March 2018 until 1th of December 2018. One author may submit only one article (including articles in co-authorship) as part of the application. The travel cost and the accommodation of the participants are at their own expense or at the expense of the sending organization. The registration fee for participation in the Congress is 160 euros. The fee must be paid after receiving a personal invitation, using a special service on the Congress website.